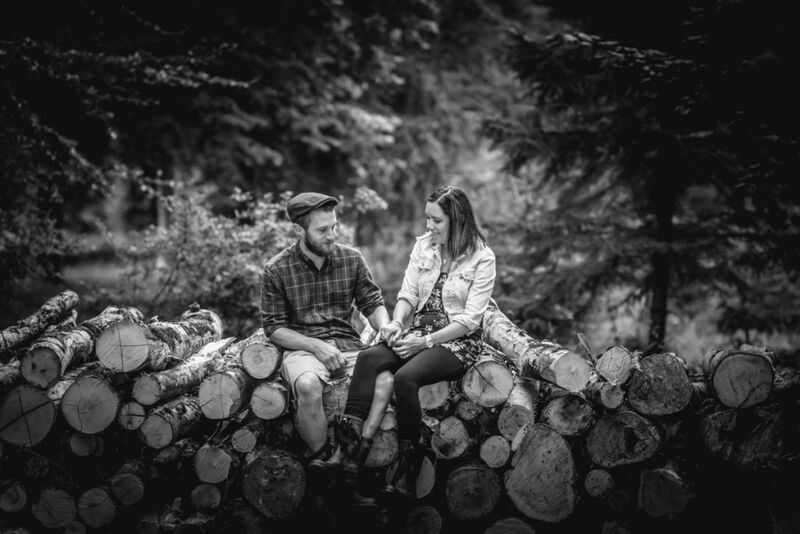 After meeting Brendan and Gemma at the Wedding Showcase in the late winter of 2016, they decided they would like a Engagement Shoot to get used to being photographed before their wedding in June 2017. 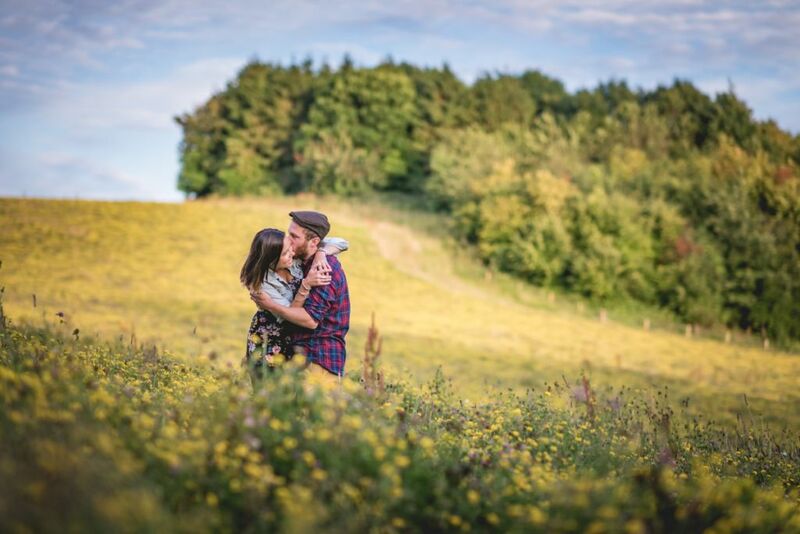 After a few delays for rain we finally met up at Ammerdown Woods in July 2016, somewhere new to me but special to Brendan and Gemma. 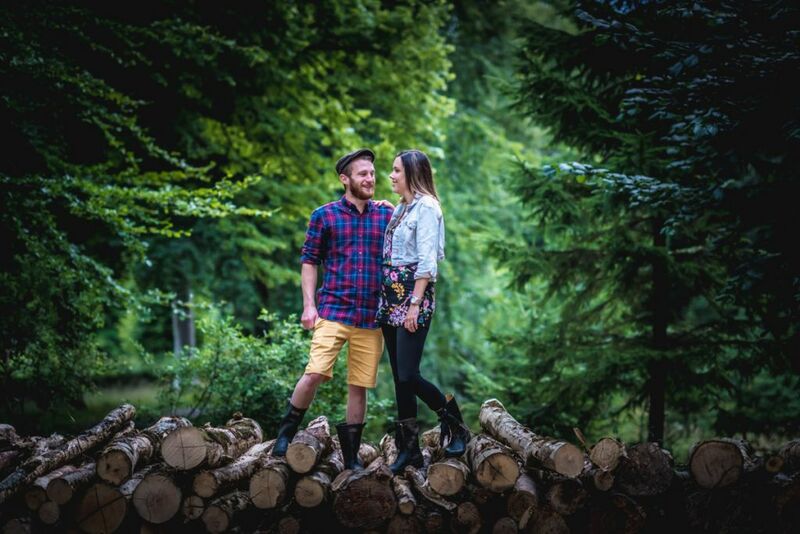 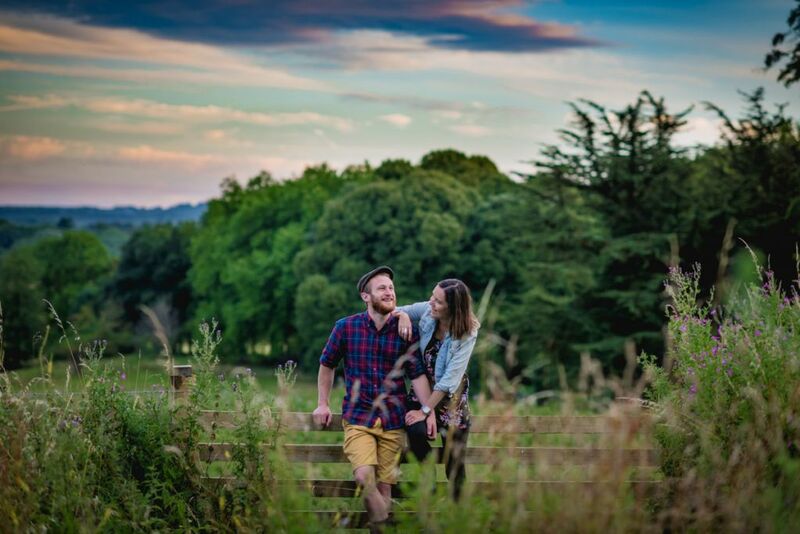 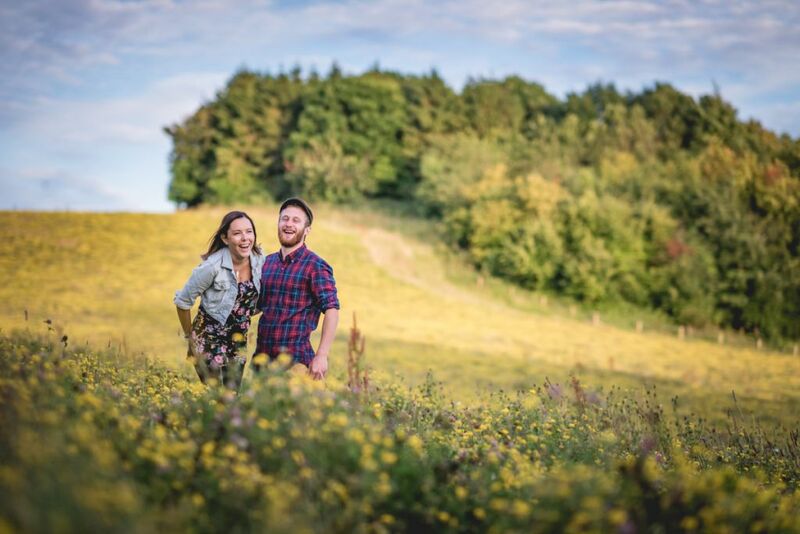 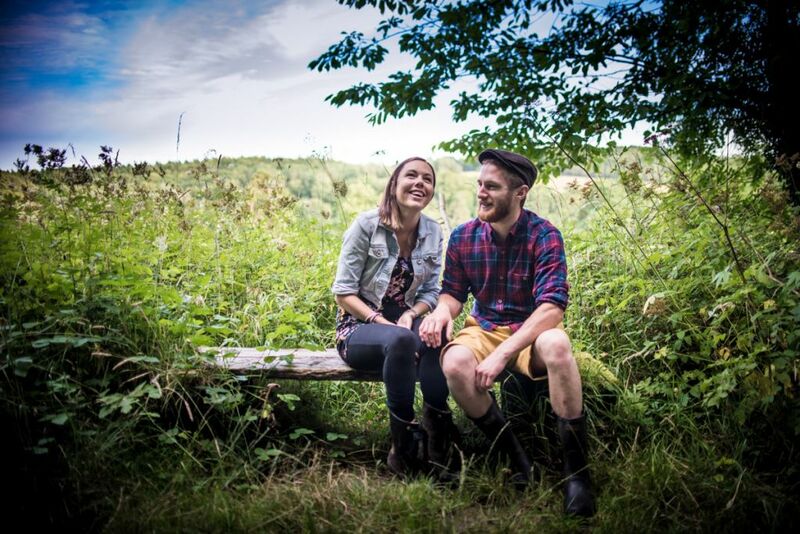 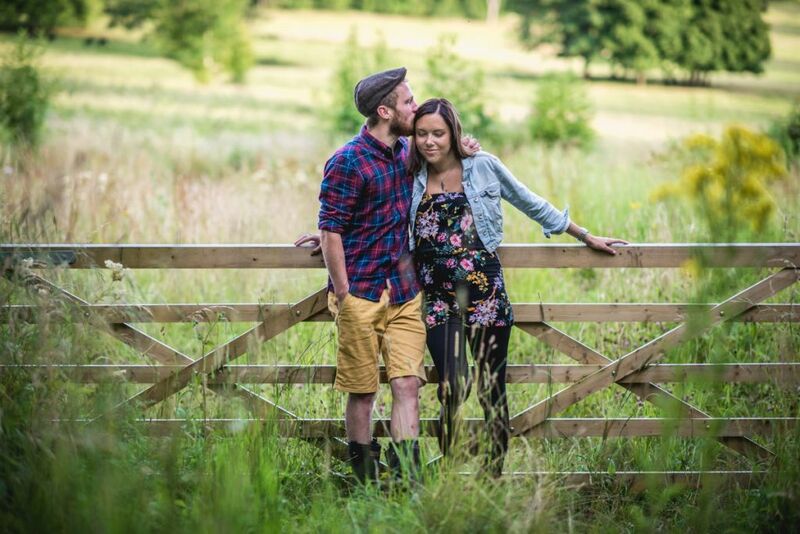 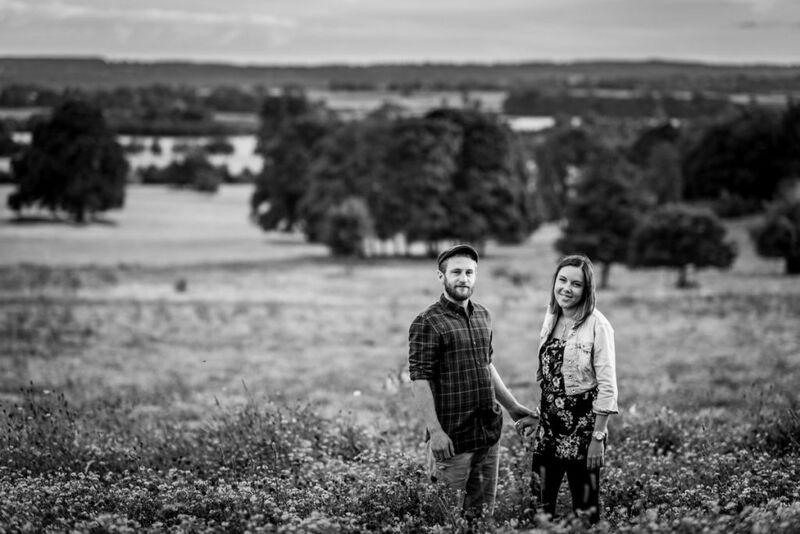 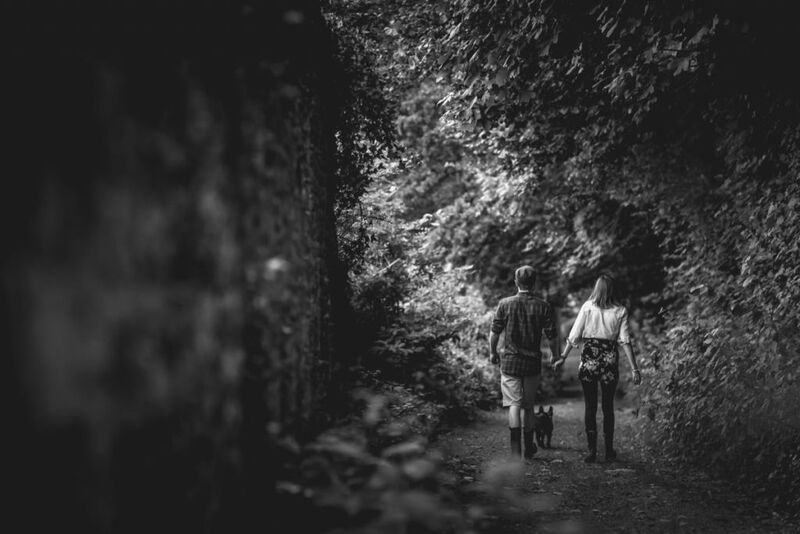 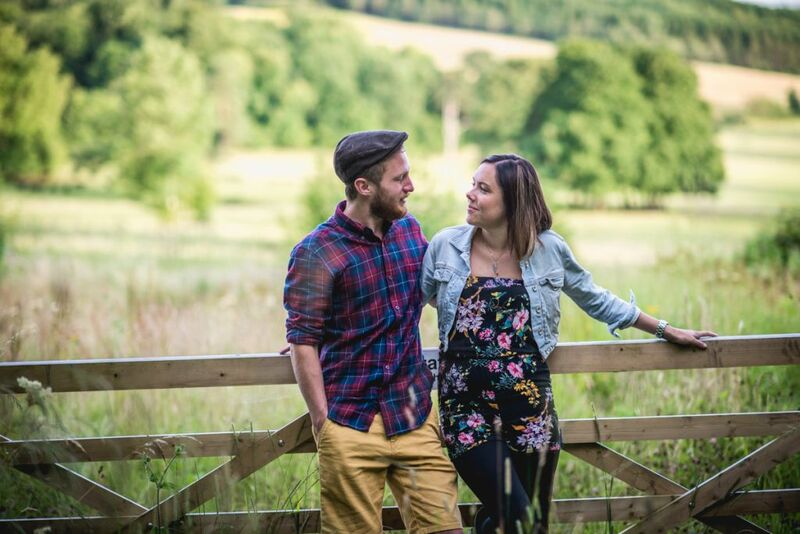 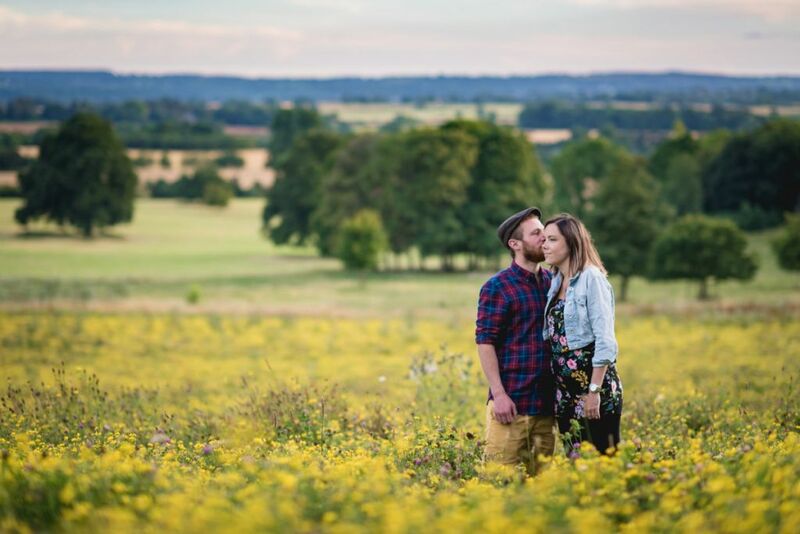 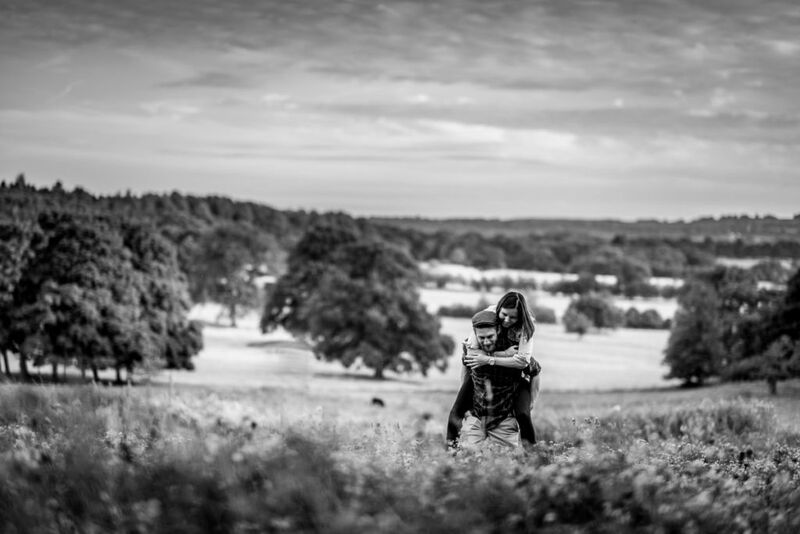 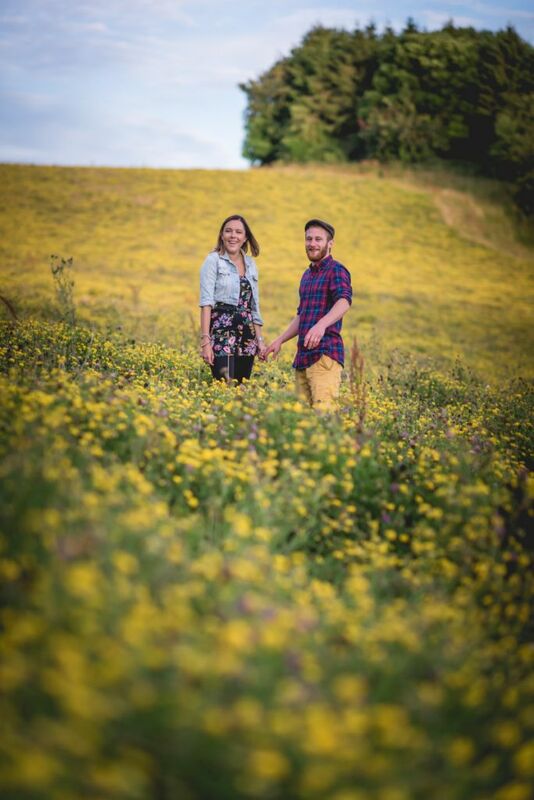 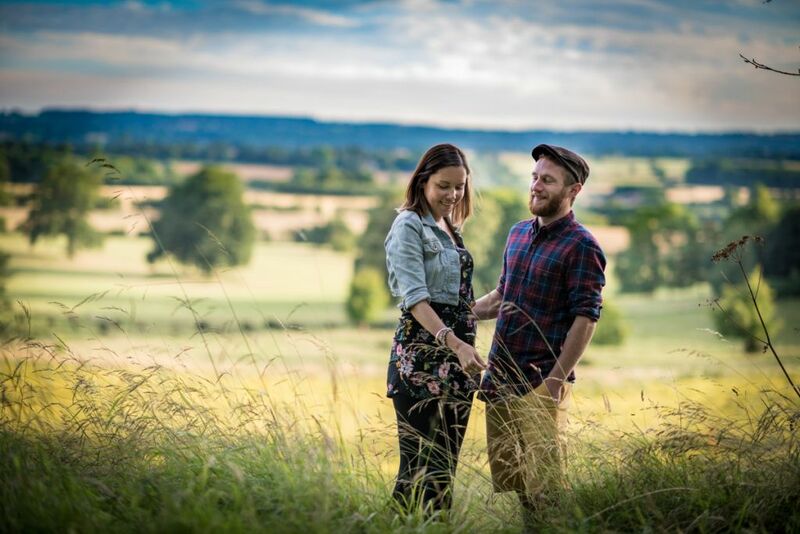 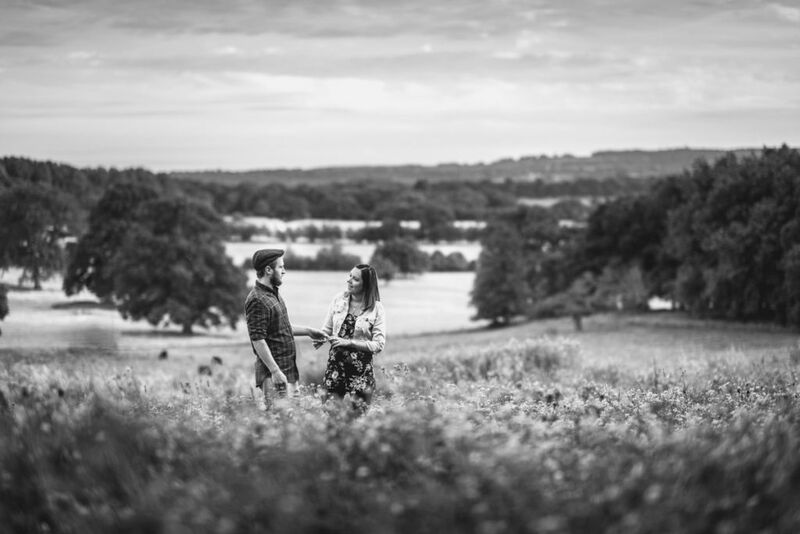 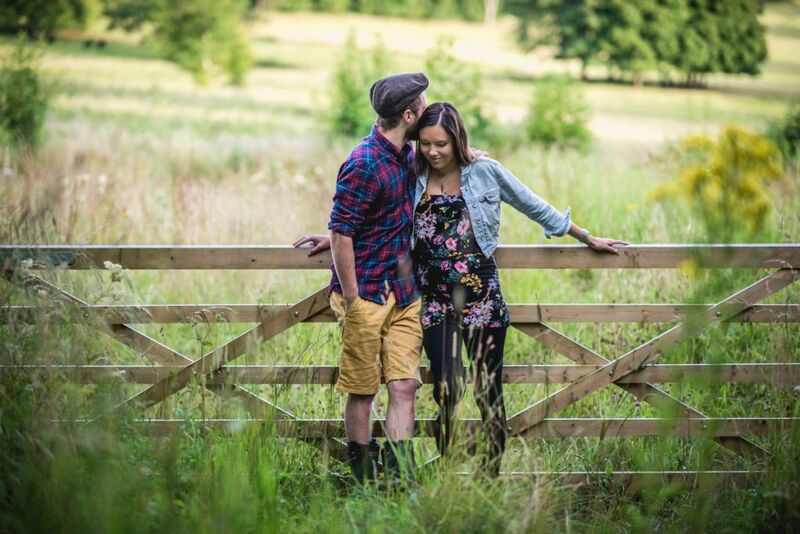 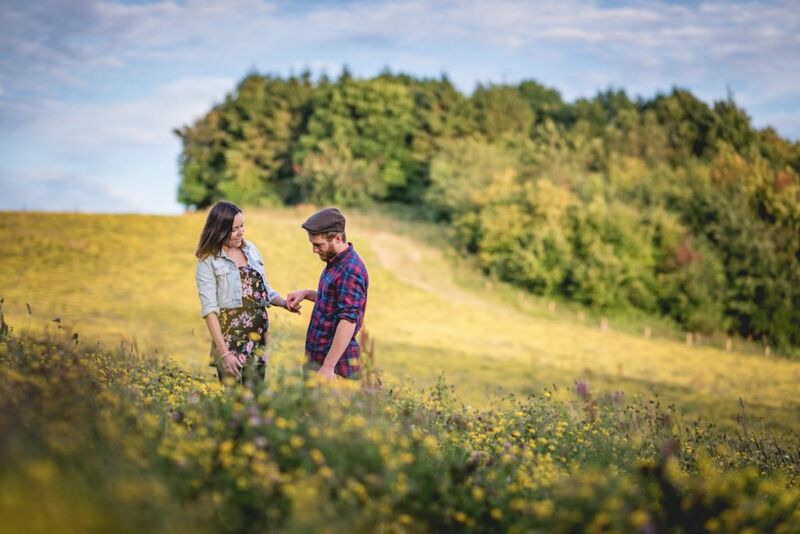 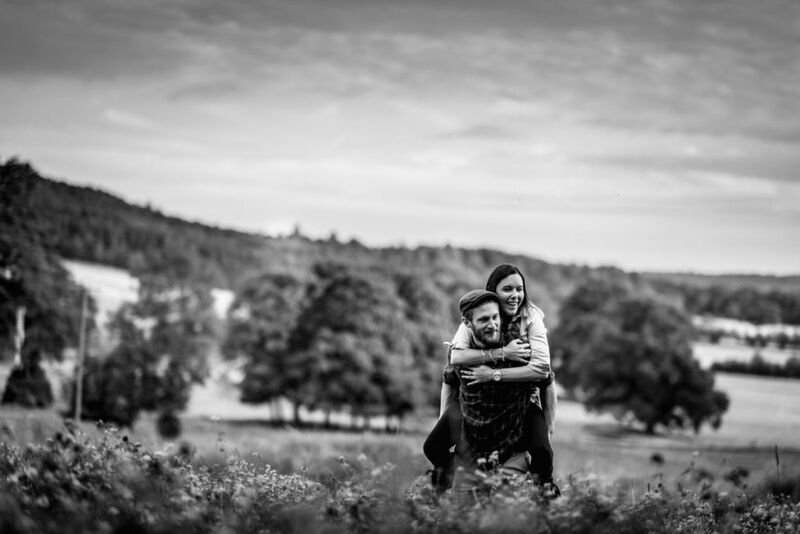 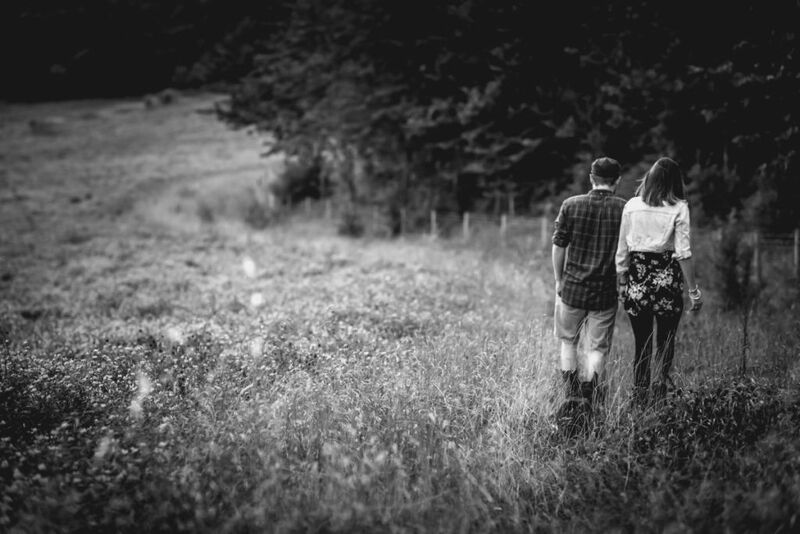 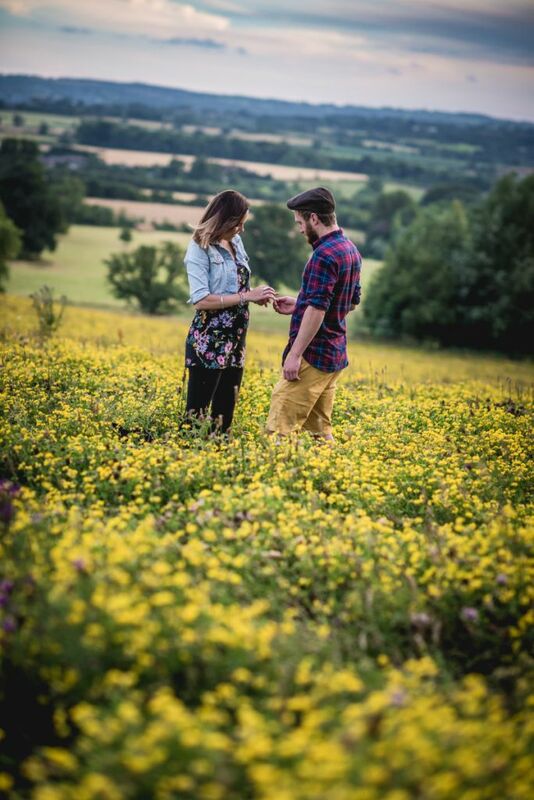 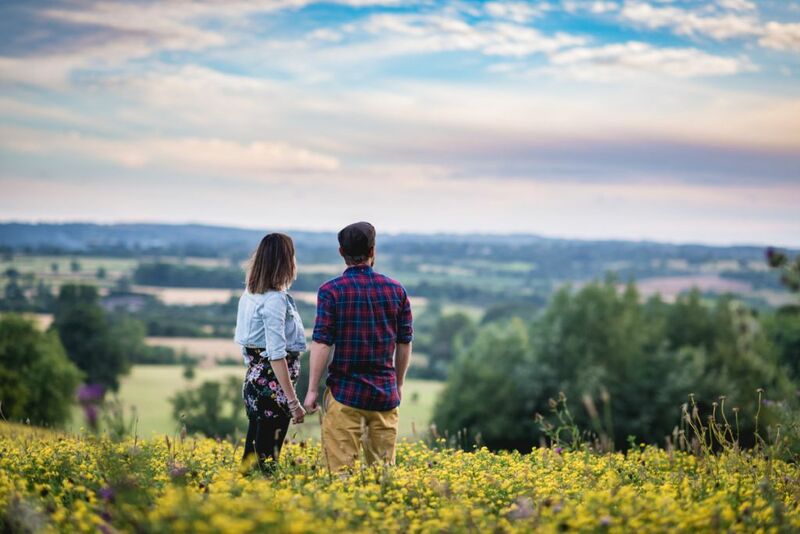 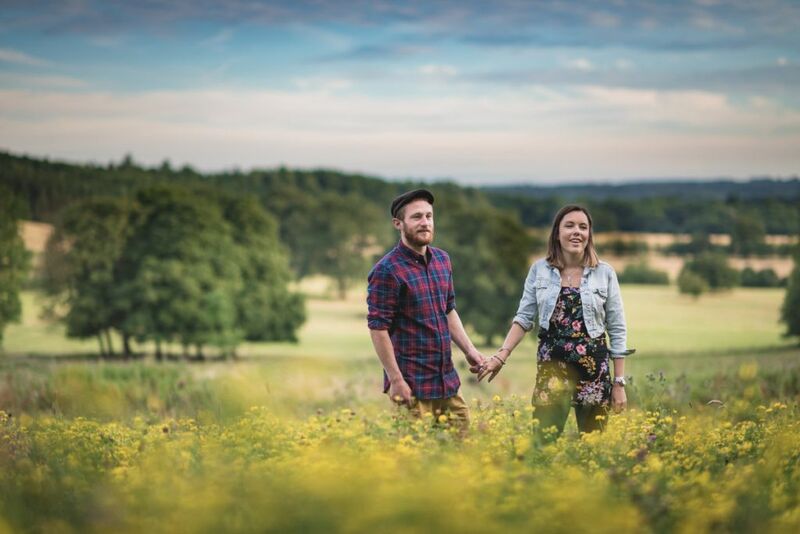 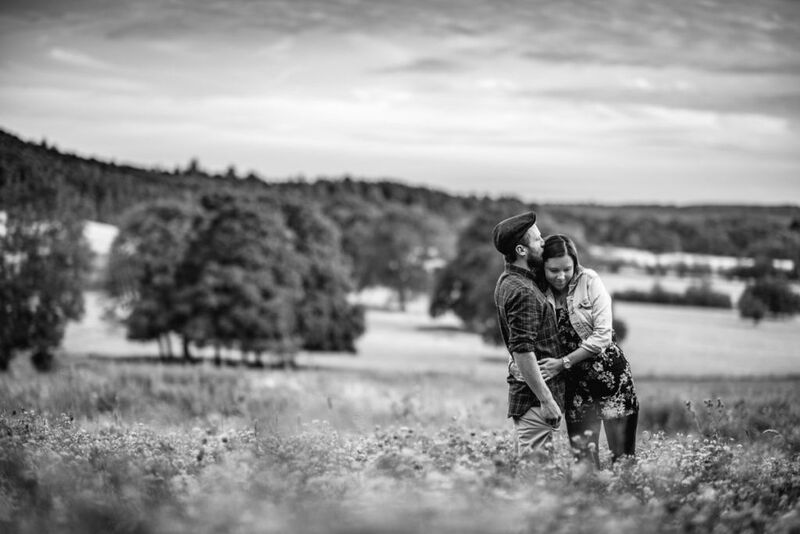 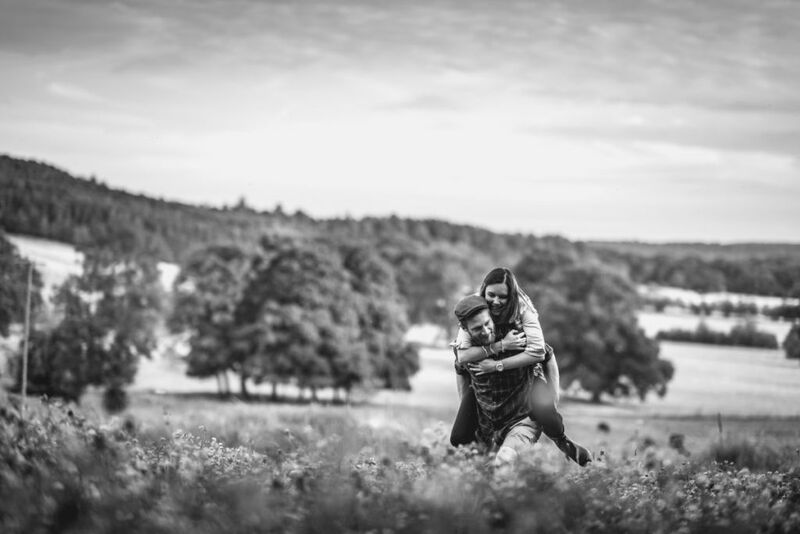 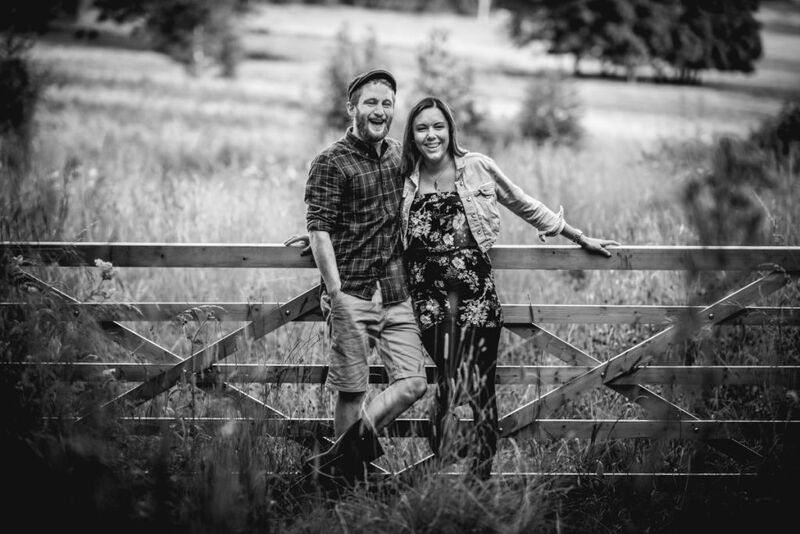 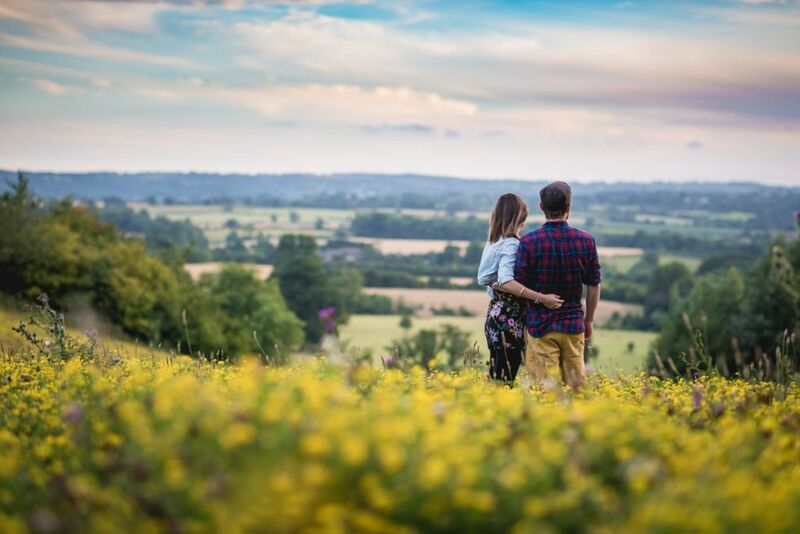 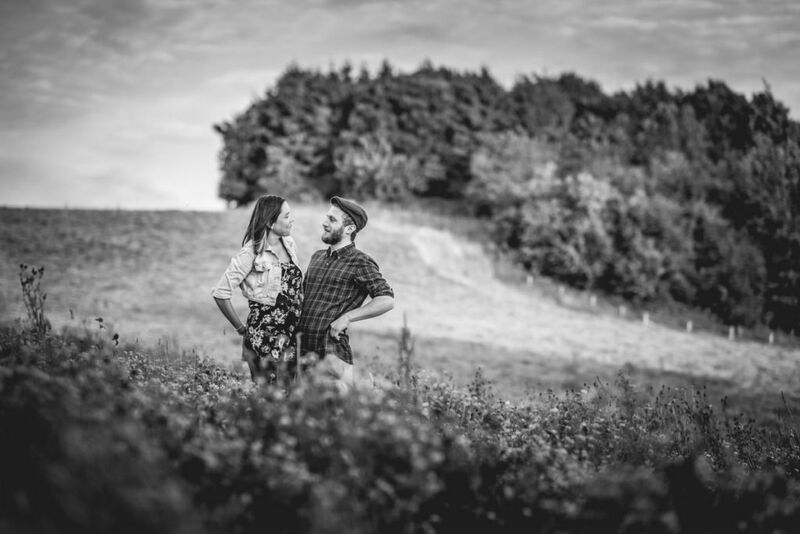 The glorious views, picturesque woods and sweeping fields of Ammerdown Woods made for an amazing location for some Somerset engagement photography.